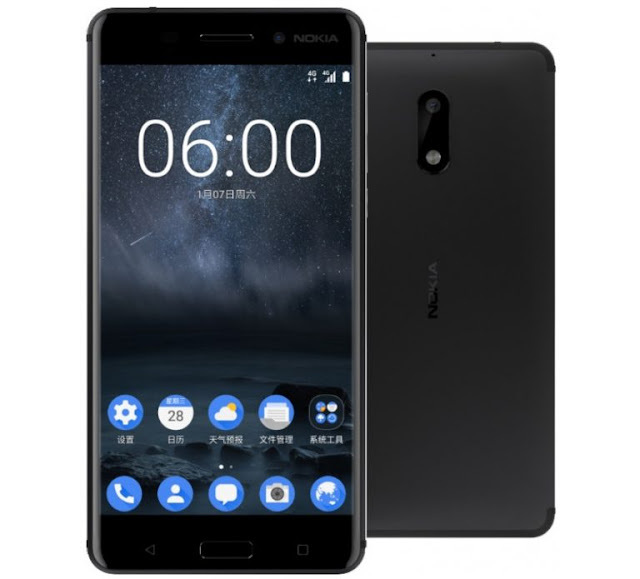 The first ever smartphone with Android OS that carry the Nokia name has been announced by HMD Global at CES 2017. This smartphone gives you a charming specs sheet as a amazing amount of 4 GB in RAM, 64 GB of on-board storage alongside microSD support for more stuff, a 16.0 megapixel primary camera, a fingerpirnt sensor and a 3,000 mAh of power house. 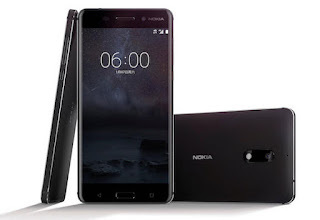 The Nokia 6 features a Gorilla Glass protected, in-cell 5.5-inch 2.5D display with a resolution of 1080 x 1920 (FHD). The Snapdragon 430 chipset powers the phone, containing an octa-core CPU and the Adreno 505 GPU. Quick Charge 3.0 replenishes battery power four times faster than conventional charging. 4GB of RAM is inside along with 64GB of native storage. The 16MP rear camera carries an f/2.0 aperture and PDAF laser auto focusing. In front is an 8MP camera, also sporting an f/2.0 aperture, for selfies and video chats. The phone will launch early this year as a JD.com exclusive. It will be priced at the equivalent of $245 USD. HMD chose China to launch the phone because of the large number of smartphone users (593 million expected in 2017) and because of the high value placed on quality and premium design.